Manchester United star goalkeeper David de Gea has been the subject of speculation all summer, having been linked with a move away from Old Trafford to seek new pastures in Europe. Rumours claimed that the Spaniard could be the subject of a big money move to Real Madrid, who have maintained a genuine interest in the United No. 1. But that did not happen, and De Gea continues to feature for the Red Devils, having entered his 7th season at the English club. 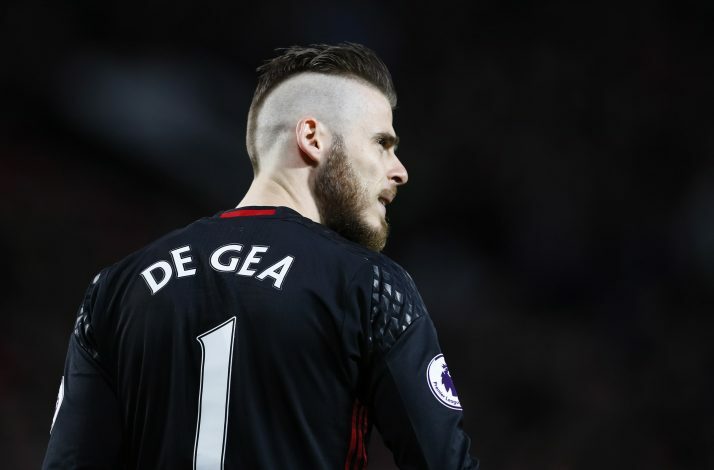 According to a new report in The Sun, football agent Mino Raiola, who has played a pivotal part in securing many of his clients to the Mancunian club, wanted Italian champions Juventus to try and go for De Gea in the summer. The Champions League finalists have veteran Gianluigi Buffon as their keeper, and wanted a notable player to take over the reins from the Italian superstar once he retires. 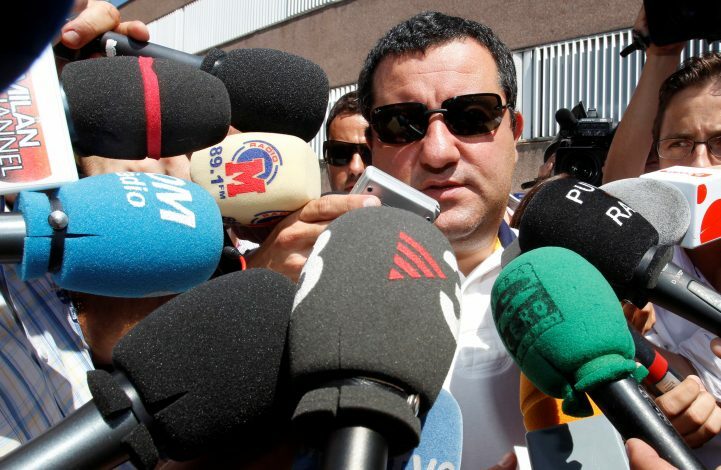 Raiola felt the Spanish international would be a pivotal addition to the Juve squad, and his move to Italy would also open the doors for another one of his clients, viz. Gianluigi Donnarumma, to move to the Premier League. Instead, the Italian club went on and signed Wojciech Szczesny from Arsenal, who impressed during his loan stint at AS Roma. Szczesny’s experience in Serie A, and him fitting in as the 2nd choice at Turin seemed to be the perfect blend for Juve, who could not have played De Gea behind Buffon in any case. Meanwhile, both De Gea and United manager Jose Mourinho share the same agent in Jorge Mendes, who would have played a significant part in making up De Gea’s mind. Both the Spaniard and his Portuguese manager have one goal in mind, and the priority lies is Manchester.